Noel’s Dream Bully Rescue is a nonprofit, founded in the second half of 2018. Started by one determined volunteer, Andrea, they reached out to us for help in getting off the ground. 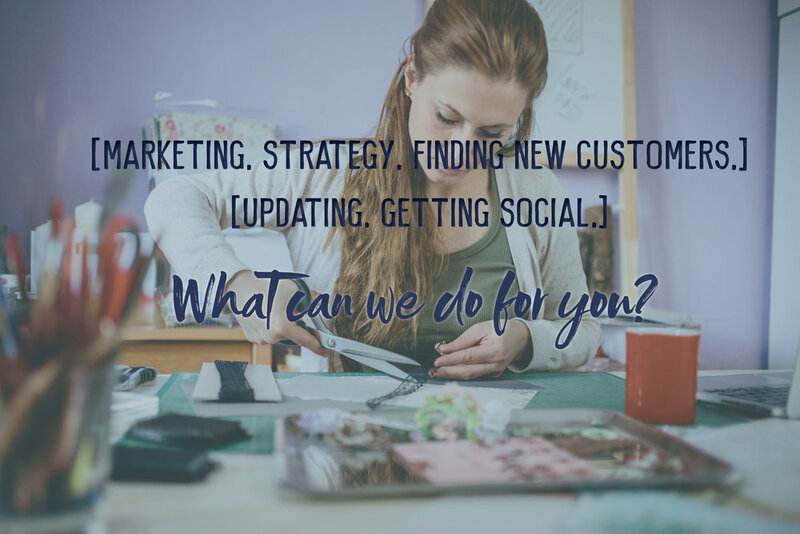 Our work for them has included social media strategy, event planning, business coaching and web development.